Mophie Juice Pack for the Google Pixel XL now available! The Google Pixel XL is a great phone to have. Despite coming from Google themselves, there are still some things it can improve on, such as having wireless charging built-in. 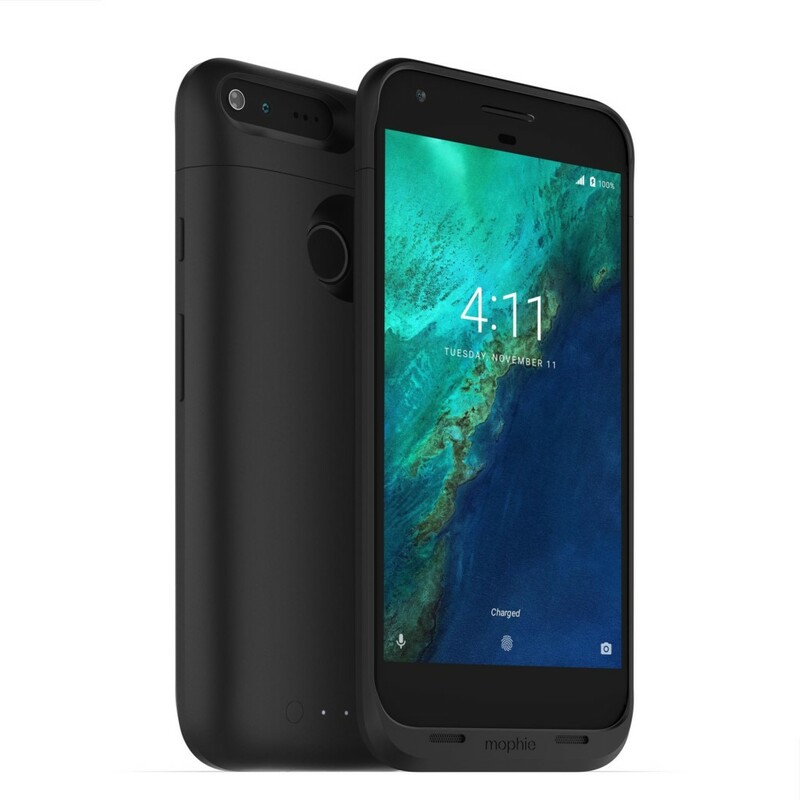 Mophie has given us a solution with their new Mophie Juice Pack for the Google Pixel XL! Let’s check what features this case has. The juice pack comes with a whopping 2,950mAh of built-in battery giving the Pixel an extra 60% battery. This can make your Google Pixel XL last up to 50 hours. You can check the case’s battery life and charge your phone by pressing the LED power indicator button. Mophie’s new case will also add Qi wireless charging to your Google Pixel XL. This will remove the hassle of working with cables. The company also mentions that it’s compatible with other wireless systems. Although, they didn’t mention which standards are available. There are also built-in magnets to perfectly align your smartphone for wireless charging. This removes the fuss of repositioning your smartphone just to get a decent charge. Head over to Mophie’s shop to check the other details and get yourself one!